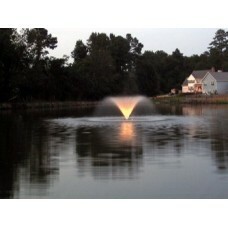 The 2400VFX floating aerating fountain is a classic design g.. 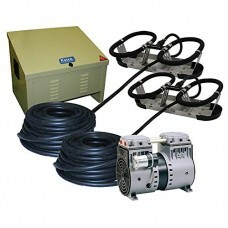 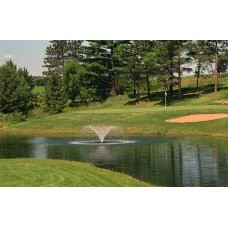 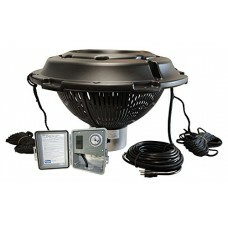 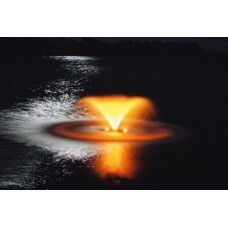 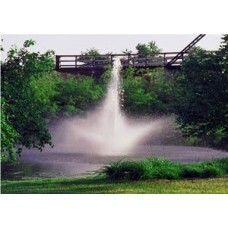 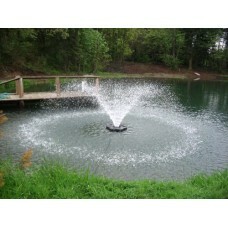 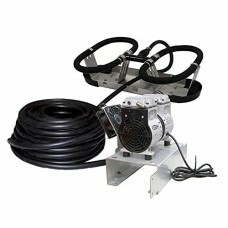 The 3400VFX, 3/4 hp floating aerating fountain is great for .. 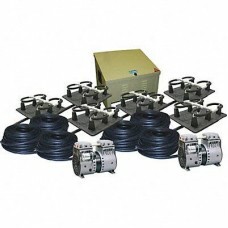 Designed to provide optimum performance with a stunning disp.. 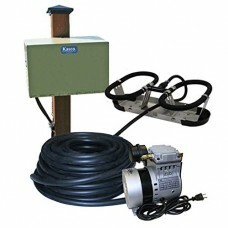 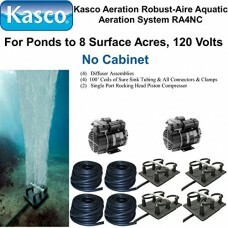 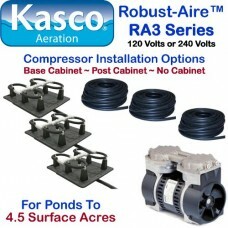 The Kasco Marine Aerating Fountain combines mix beauty and e.. 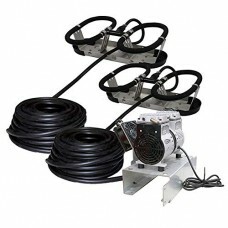 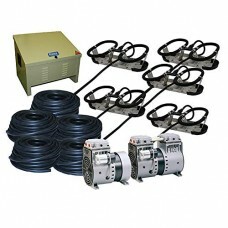 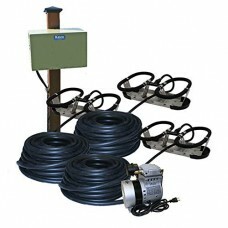 The Aerating Fountain includes 5 interchangeable nozzles for..